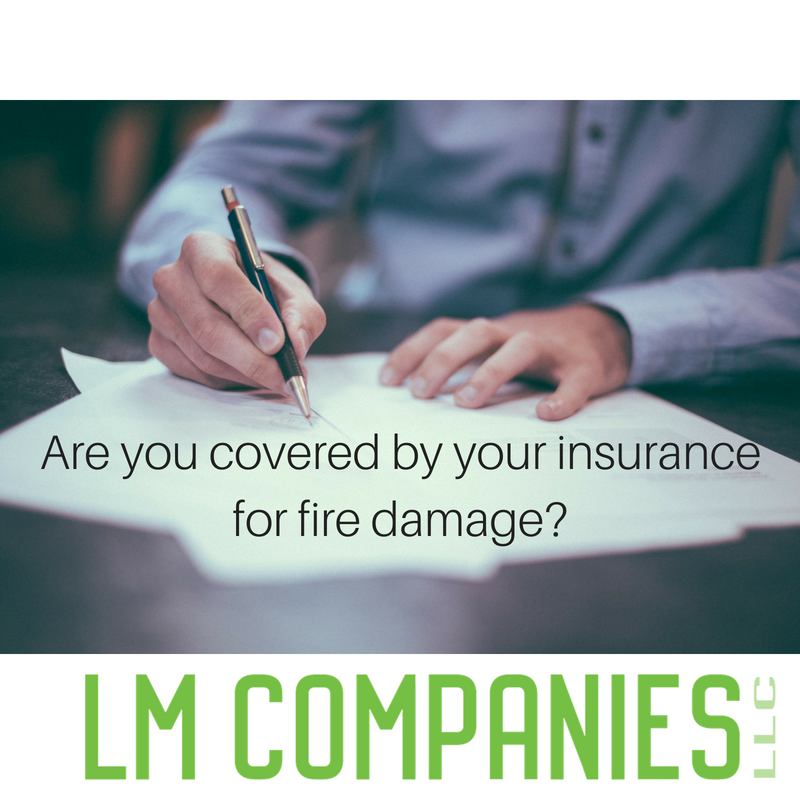 Do You Know What Coverage You Have In Case Of Fire Damage? HOW MANY PEOPLE KNOW WHAT COVERAGE YOU HAVE IN CASE OF A FIRE AT YOUR STRUCTURE? THE ANSWER TO THE QUESTION IS 10% ie…10 out of 100 people. 90% of people think they know, but what is covered? 10% of people read the entire policy from front to back, 5% have no idea what they read and what peril are covered. HAVE YOU READ YOUR INSURANCE POLICY LATELY? WHAT IS YOUR DEDUCTIBLE? (Don’t wait till you have a fire…find out) $ 1,000.00 deductible $ 2,500.00 or is it 3% of the total cost of a total loss. Fire happens at your structure, what do you, need to know. First: Is the FIRE COVERED? On a renter’s policy for renting in a structure, only your personal property is covered. Homeowner and Landlord Policy covers the Fire, Is the Fire covered at Full Replacement Cost (current cost to replace at today’s standard cost) or is the Fire covered as Actual Cash Value (value less depreciation, depreciation is cost less it useful life expectancy)? Condo Policy is stipulated in the by-law (check the with your agent and read the by-laws)By-laws are to the point of what is covered and what is not covered.Once again, you have to read your policy and bi-laws. Is the Fire Damage Covered? Well, is it? This entry was posted in BLOG and tagged Fire Damage, Insurance Policy.